Following a new trade deal with the US and Mexico, Canada is set to expand its copyright term to 70 years after the creator's death. According to the Canadian singer Bryan Adams, large intermediaries such as record labels stand to benefit the most, not creators themselves. 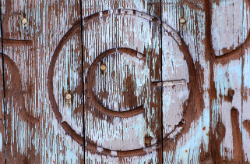 He, therefore, calls for a simple change that would allow creators to terminate their copyright assignments after 25 years.